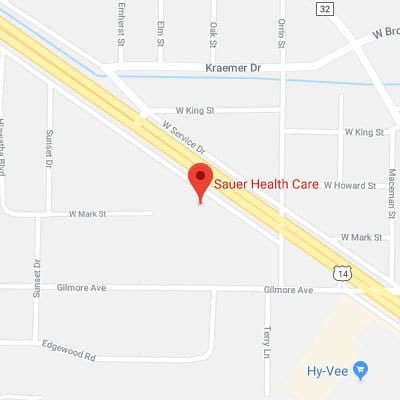 Nurses, Trained Medication Aides and Certified Nursing Assistants at Sauer Health Care work as a team to provide quality care 24 hours a day. Trained staff members work together to assist individuals with physical, social and spiritual needs. We are able to provide individualized care for those with complex medical concerns. Our Registered Nurses and License Practical Nurses are graduates from accredited programs, are on the Minnesota Nursing Board in good standing, and are CPR certified. 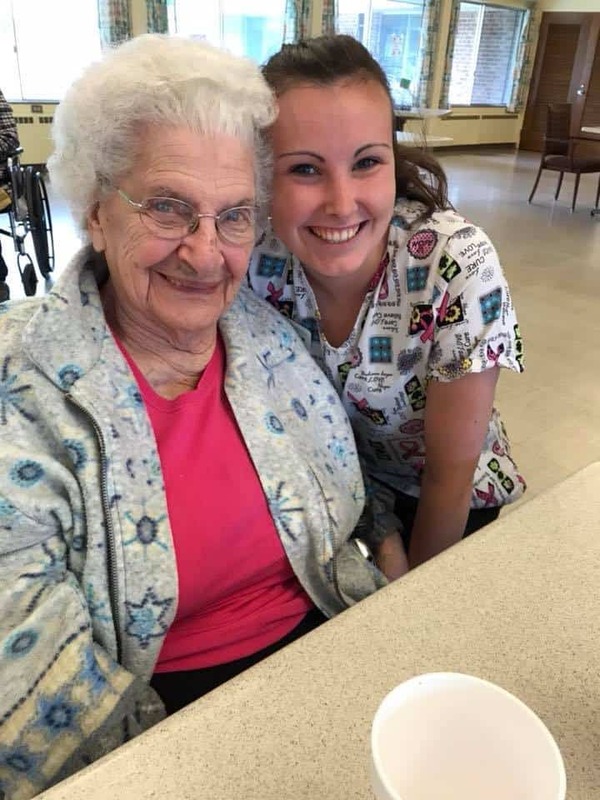 Our staff never forget to provide quality care that is personalized for each individual which creates close bonds between staff, residents and families. Sauer Health Care serves as a clinical site for several Winona area nursing programs. Our Nursing department also utilizes the expertise of consultants including pharmacists, wound care specialists, certified Nurse Practitioners and our medical director.